Construction plans for many commercial buildings and industrial complexes will typically include some form of flat roofing system. For owners or managers of these properties, there are numerous benefits to installing these systems versus the traditional sloped or pitched roofs that are usually seen with private residences in Toronto. 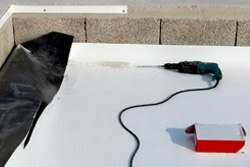 When installing new commercial flat roofing or replacing their existing flat roof, property owners will be faced with several considerations, including the right choice of material to suit their needs and budgets; among those options is single-ply roofing, including TPO (thermoplastic olefin) and EPDM (ethylene propylene diene monomer) membranes. Withstands exposure to UV rays, chemicals, acids, oils, etc. 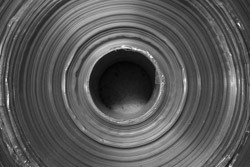 These single-ply flat roofing systems have their respective advantages (and drawbacks); however, one option might be more preferable under certain circumstances based on the structural plan for the building, local climate conditions, and property owner preference. 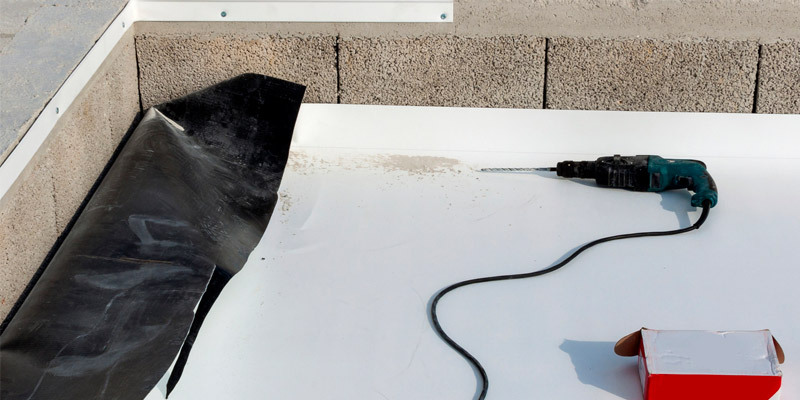 Commercial property owners looking to install a new or replacement flat roof can rely on the skilled professionals from Can-Sky Roofing, one of the leading flat roofing companies within Toronto. The scope of their experience, spanning 1,000+ flat roof projects, allows Can-Sky to capably install, replace, or repair all types of flat roofing materials, including single-ply TPO and EPDM roofing membranes, for a wide range of commercial structures. To learn more about the comprehensive services offered by the capable flat roofers from Can-Sky Roofing in Toronto. 647-691-0487 or contact us for a free estimate.